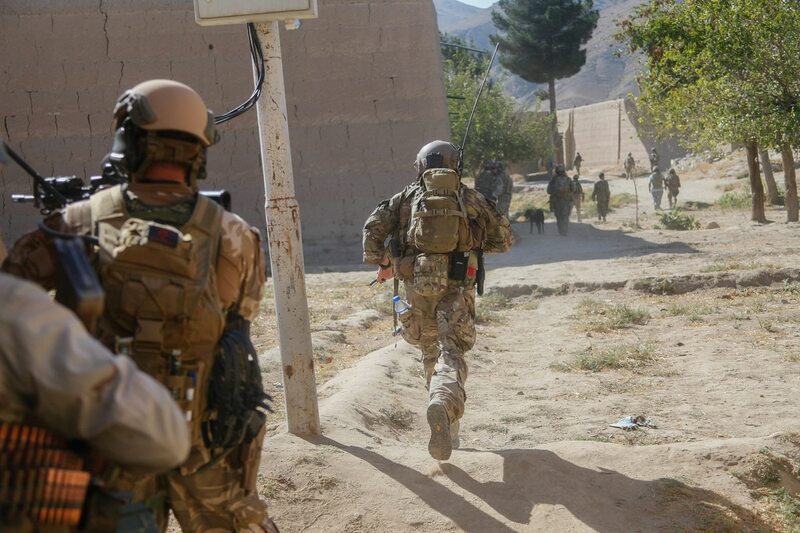 Special operations forces might be overused, said Congressional leaders at a recent think-tank forum, and at least one of them called for the practice to be evaluated. Some speakers at the New America Special Operations Policy Forum on Nov. 15 asked if strain in SOF troops was more due to misuse than overuse. Rep. Adam Smith, D-Washington, relayed a story that one SOF soldier told him, saying that the most important member they had on their team during a mission was a dentist, because that’s what the population needed. “That is where we are asking too much of our special operations forces,” Smith said. But the realities of the types of operations and adversaries the U.S. faces mean leaning on SOF even more than in the past. “There’s still something in the American imagination that we’re going to beat the bad guys and go home,” said Rep. Mack Thornberry, R-Texas. Though effective in their assignments, Thornberry said, their constant use without other planning causes long-term problems. “What they’re capable of is unbelievable, but for how long?” Thornberry said. Smith said SOF troops should be surveyed to find out how repeated deployments are affecting them. But former Navy SEAL Chris Fussell told a moderator in a separate panel that he could answer that question, the forces are overused. But a more crucial step would be to figure out how to use SOF. That response echoed some of Smith and Thornberry’s earlier comments that a “whole of government” approach, using government, military, industry and academia to tackle global problems, would be more effective. At the same event, two Afghan dignitaries stressed the importance of increased U.S. air support and SOF troops in their efforts to beat back Taliban and Daesh gains. Abdullah Abdullah, chief executive of Afghanistan, said Afghans were proud of all their security and defense forces but the Afghan SOF forces who had been trained by coalition SOF troops were the most effective units. Afghanistan Ambassador to the United States Hamdullah Mohib said that without sufficient air support since most U.S. troops left in 2014, the government lost the battlefield edge and Taliban forces could gather in large groups and mount mass attacks on urban areas and gain territory. But increased bombing and aerial surveillance and reconnaissance has dispersed those larger formations and forced Taliban back to small group tactics and rural areas.